Casts might rule on the internet, yet when it comes to the cancer information, research, as well as in resources, dogs are more ahead of them. 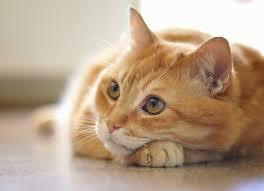 Although cats are more numerous than the dogs in different households in the United States and various parts of the world, and millions and millions are being diagnosed with cancer every year, cat owners find important support and information for cat cancer lacking. All thanks to some cat and human heroes and heroines, this is now starting to change. 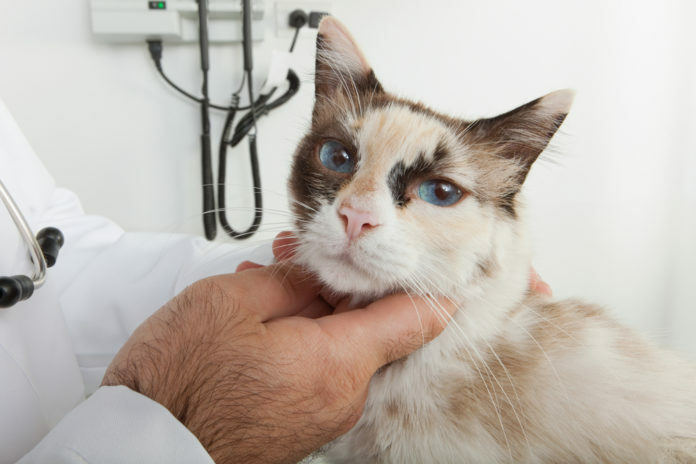 Give this article a read and get to learn more about cancer in cats and more. Moreover, an engorged abdomen might be a sign of a growing mass in the body of the cat. Further the unexplained bleeding that comes from the nose or mouth might mean a tumor on its head. These particular symptoms do not significantly mean that the cat has cancer. Nonetheless, you need to still mention these to your vet, just to be certain. All of the tissues in the body are made out of cells. The tissues are unceasingly broken down, rebuilt, and repaired with the new cells. Furthermore, the code for the cell reproduction is being written into the DNA inside the nucleus of the cells. Occasionally, errors may happen in the DNA, which cue the body in producing excessive amount of cells. Commonly, these errors are minor and the surplus cells made are normal, thus causing a benign tumor. Moreover, cancer is an uncontrolled growth of the abnormal cells. It actually develops when the DNA is being damaged enough to improperly reproduce. Furthermore, it may be restricted or may spread to the adjacent tissue or even go on and grow all throughout the body. The metastatic tumors need a lot of blood vessels to power the speedily spreading and growing growth of cells. The purebred cats has the tendency to have a much higher hereditary predilection toward various kinds of cancers as they’ve been bred by people, in order to support various physical traits that limits the genetic variability. Once you begin choosing for a certain look, it becomes so easy for the genetic mutations to arise within the bloodline. The mixed breed cats have a much bigger gene pool, hence they are lesser likely to have hereditary mutations, yet they’re still at threat from various environmental causes. Cats live a home and are hence, exposed to the similar carcinogenic materials like us, so they may be able to develop cancer for a lot of the same reasons. The environmental toxins, radiation, trauma, viral infections, pollutants, UV rays, second-hand smoke from cigarette, digestion, exercise, artificial chemicals in food, and stress may cause normal molecules or atoms to lose the electrons. This particular change to the molecular structure is what creates an extremely reactive molecule known as free radicals. The free radicals in the body commonly contain oxygen atoms, these are what they call the reactive oxygen species. Furthermore, the free radicals are looking to snip the electrons from some other molecules, so that they may easily create a domino effect of molecules snipping the electrons, thus creating more free radicals in the body. Each and everyone has free radicals in their bodies, yet when the toxins create excessive amount of free radicals, they might damage the cell membranes, DNA, and cell proteins. Once the DNA gets damaged, it may start to imitate the error that may trigger the abnormal growth of cell –cancer. 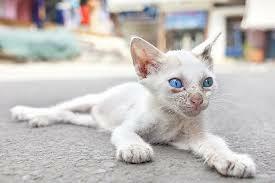 In terms of the treatments for the cancer in cats, there are surgery available for it. This is actually the most common among the treatments for whatever kind of bump or lump, which needs to be eradicated. Furthermore, chemotherapy is also used most typically in the lymphoma management. However, it is also used when there is an aggressive tumor, which have already spread to the lymph nodes or the other organs. Moreover, there is also a radiation therapy in the situations, where the vet cannot remove the tumors, for instance the nasal tumors and brain tumors. If you happen to notice any adverse changes in your cat, make sure that you pay your vet a visit for proper prognosis and treatment.